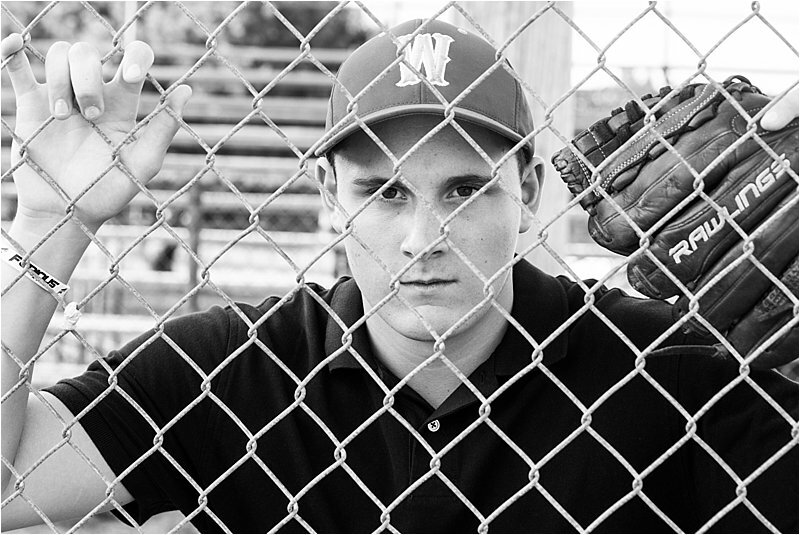 We met at Lake Quannapowitt for his senior portraits because the location gave us everything we wanted, including a baseball field to capture a major part of this high school senior’s life. I really enjoyed talking to him throughout the session and learning about all the things he’s involved in and hearing about his plans for the future after high school. 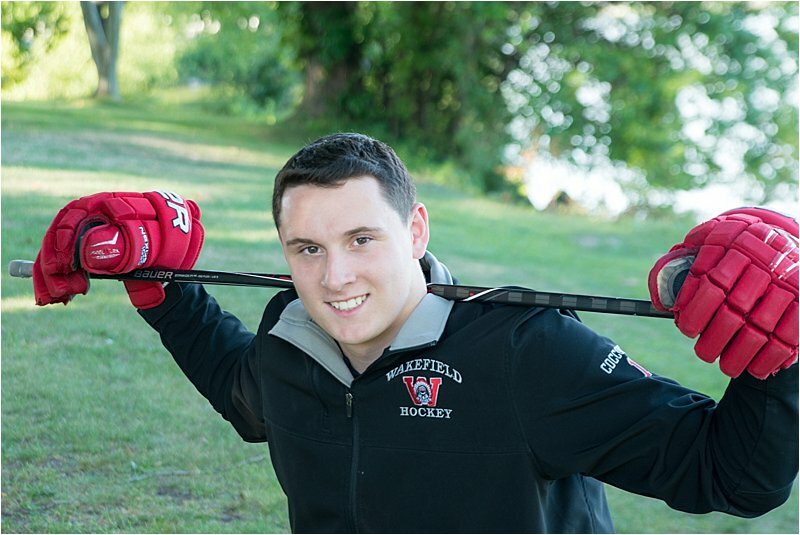 Ben has a number of colleges he's looking into, Endicott, Fitchburg State and Merrimack to name a few. Any of which I think will be lucky to have him! Best of luck to Ben, I know you'll do wonderful things! Enjoy your full gallery! All blog images are low resolution web quality. Please do not print.